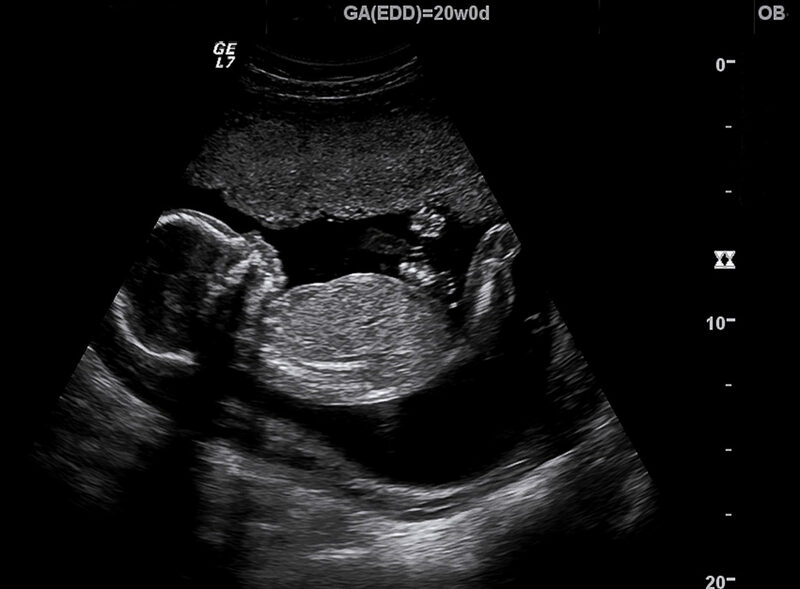 As pro-lifers have long known, ultrasounds hold the power to change hearts and save lives. 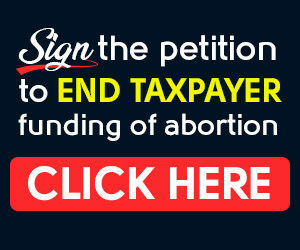 In fact, researchers have found that 78% of abortion-minded women choose life after viewing an ultrasound of their unborn child. 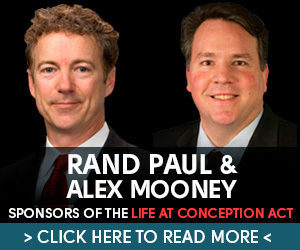 What’s more, abortionists know it. That’s why abortionists are doing everything they can to negate the power of ultrasounds. In fact, even though abortionists regularly use ultrasound technology to aid their deadly vocation in practice, they turn the screen away and intentionally hide the baby’s picture from the mother. After all, they know that one picture can radically change someone’s understanding of abortion and of human life. And that’s exactly what happened to Brenda Pratt-Shafer. 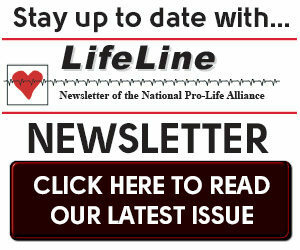 Brenda worked as an abortion mill employee and remained staunchly on the side of ending unborn life … until she witnessed a dismemberment abortion on an ultrasound machine. Throughout the abortion, Brenda watched in horror as the baby fought for its life, struggling to get away as the abortionist attacked its body with his deadly instruments. But despite its struggles, that baby ultimately lost its life at the hands of the abortionist. Disgusted and appalled, Brenda Pratt-Shafer quit her job, became a pro-life activist, and even wrote a book detailing her grisly experience with the abortion industry – all because of what she had seen on an ultrasound screen. If an ultrasound had such a life-changing impact on an abortion mill employee, just imagine the effect ultrasounds could have on pregnant mothers! 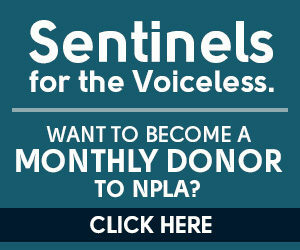 That’s why in addition to fighting for the Ultrasound Informed Consent Act at the state level, your National Pro-Life Alliance is ramping up pressure for a nationwide bill. 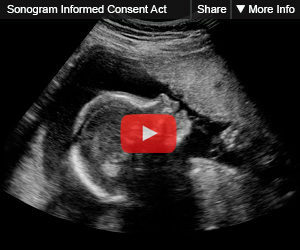 A federal Ultrasound Informed Consent Act could save untold numbers of unborn babies from the horrors of abortion-on-demand by requiring abortionists to show mothers an ultrasound of their unborn baby prior to an abortion.